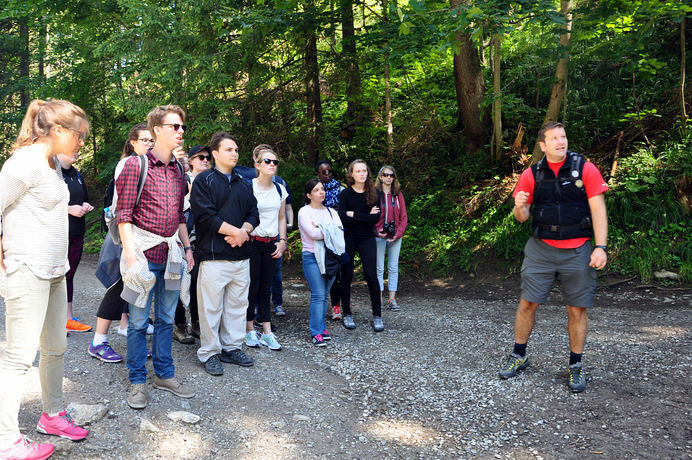 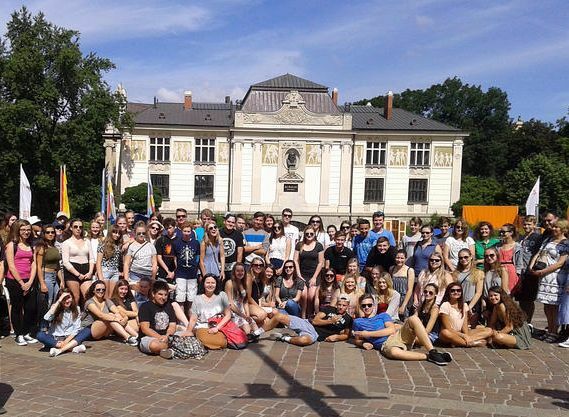 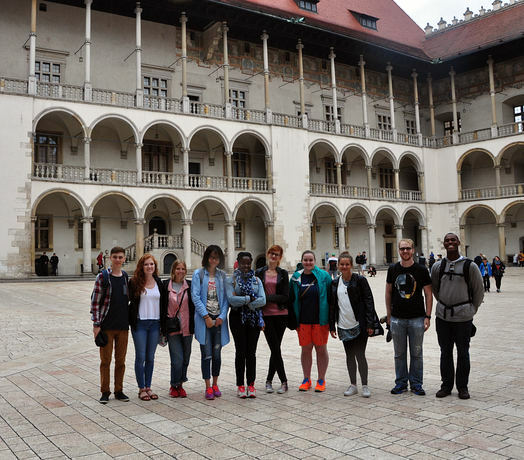 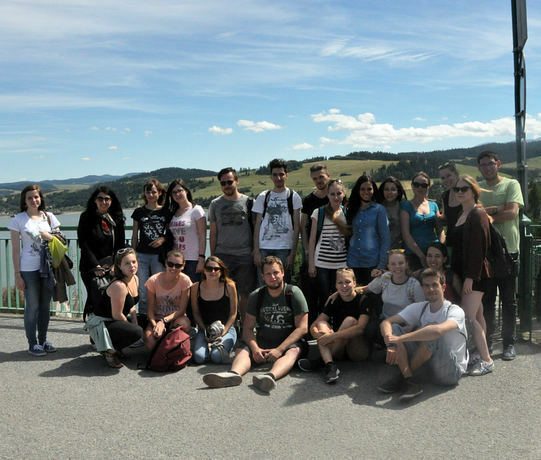 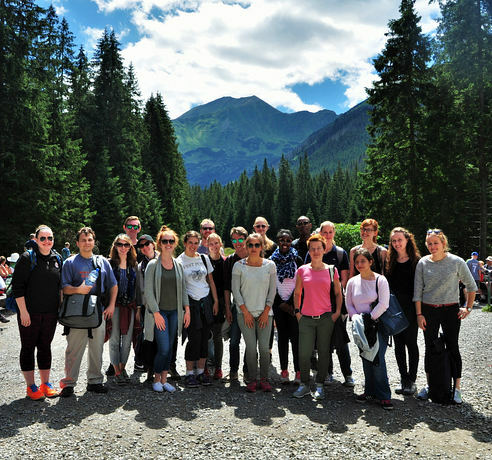 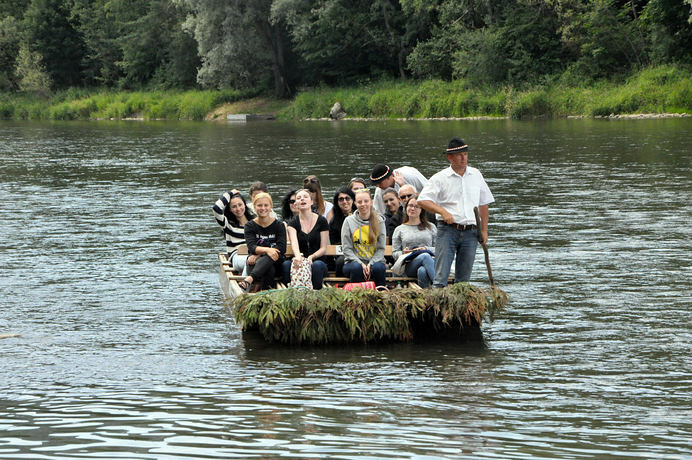 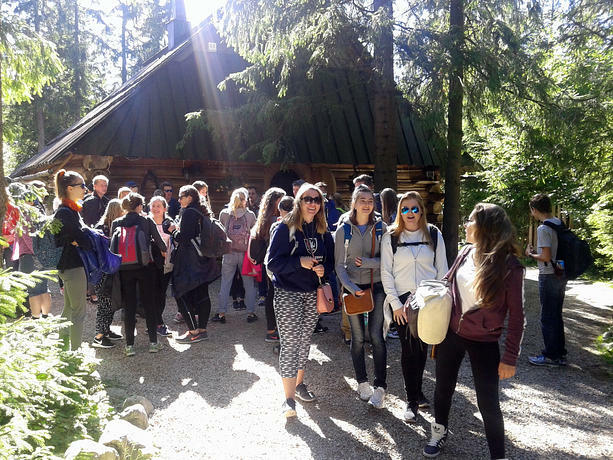 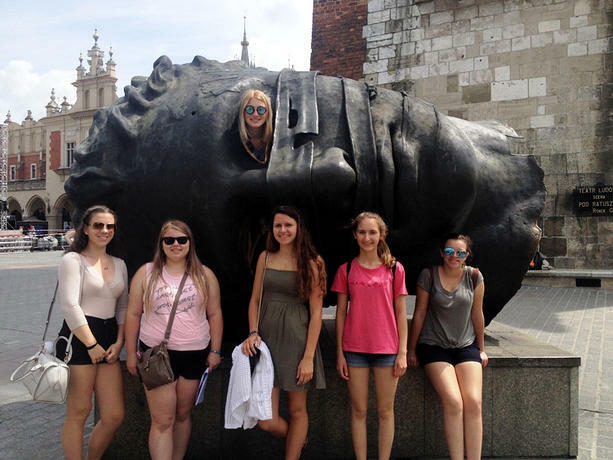 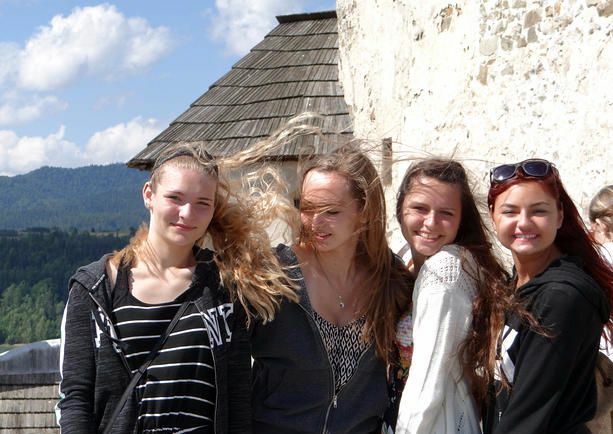 The program allows students to spend the spring in the beautiful and historical city of Krakow while earning credit at Jagiellonian University! 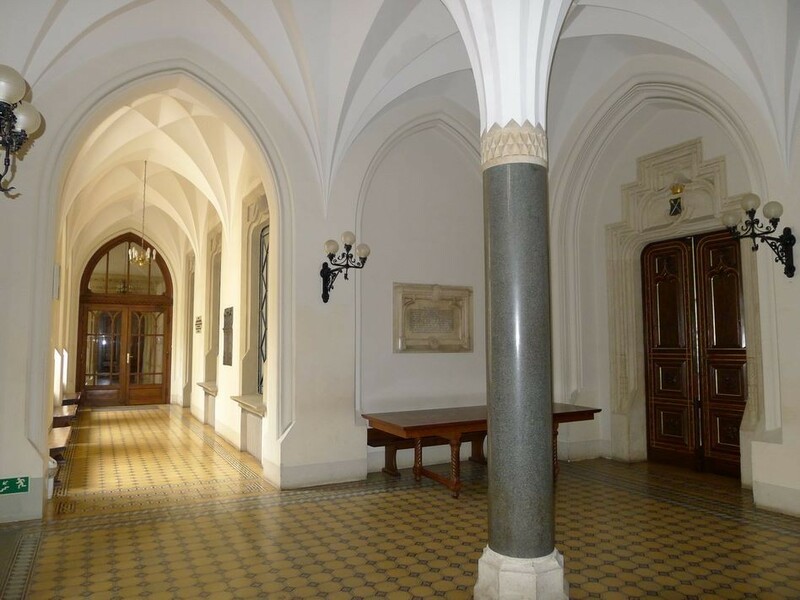 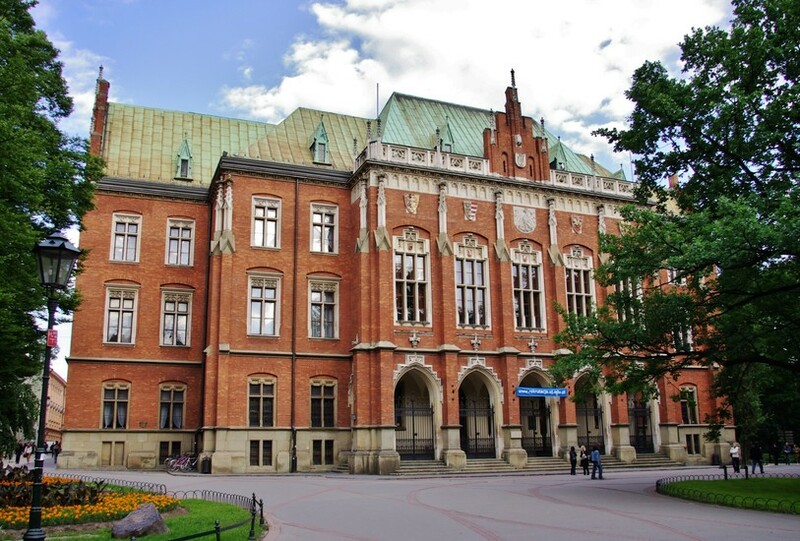 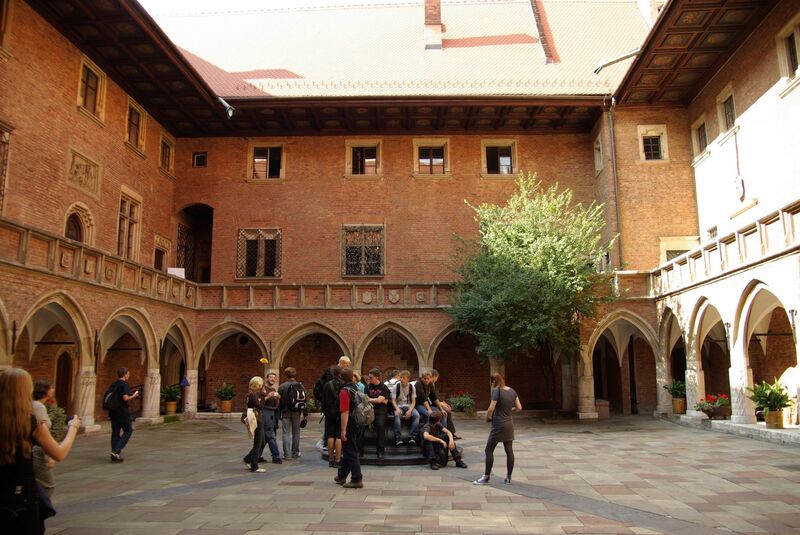 Jagiellonian University was founded in 1364 and is accredited by the Polish ministry of education. 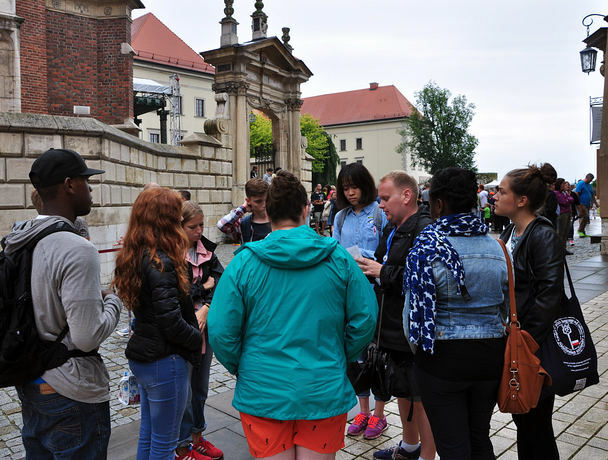 Western European Politic and Transatlantic Relations - the course will consider some of the most important events and processes which have shaped Western European politics since 1945. 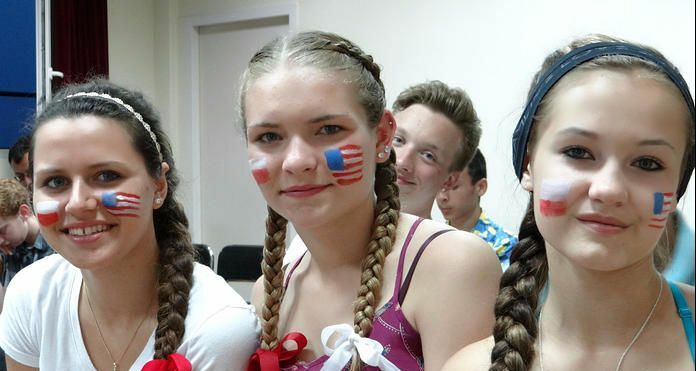 The course will focus on these key areas: Transatlantic relations since 1945, and how the US has helped shape political developments in Western Europe during this period; How the Second World War and the crystallisation of the Cold War affected Western Europe’s political development; Some of the most important issues and processes in Western Europe’s politics since 1945.